Usui Shiki Ryoho is the most common form of Reiki in the world. This was Reiki in the Hayashi-Takata line. The 12 positions that Takata taught (varies slightly from system to system) are the set that most practitioners know. 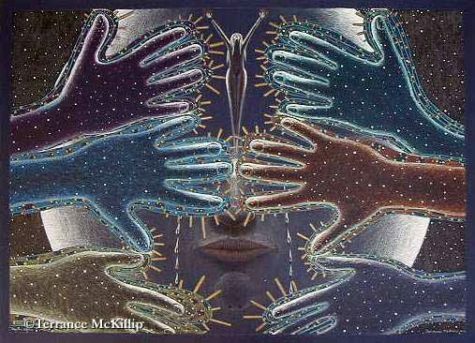 You can find them here: Hand Positions ~ Healing Others. 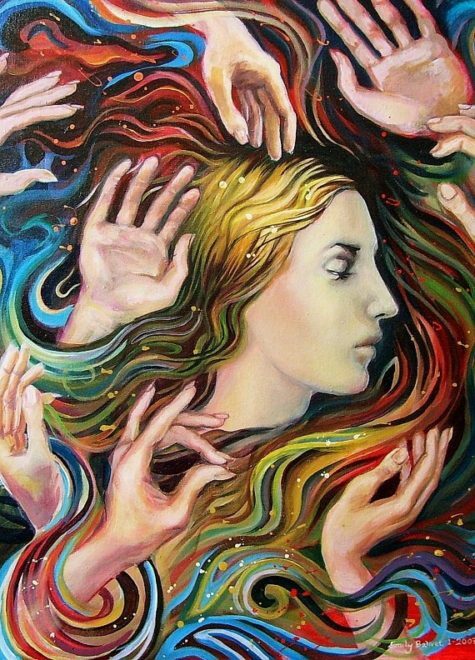 Hands on Healing is the common element to all versions of Reiki. In Japanese this is called “Te-ate” (pronounced “tay-ah-tay”). 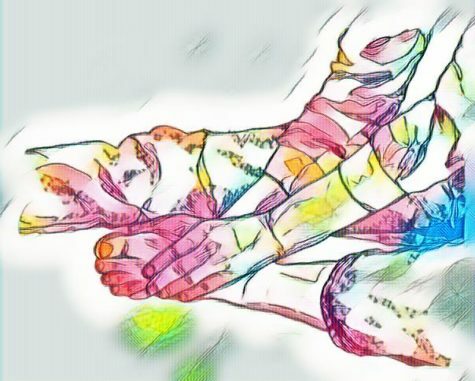 It would appear in Hayashi’s practices that he had several sets of hand positions at different points in the development of his interpretation of Reiki. Hayashi Reiki Ryoho appears to have had 7 positions initially. It is a powerful set and follows the large intestine meridian in Traditional Chinese Medicine. It also appears that the set that Mrs. Takata taught was the one used for group treatment with several practitioners in Hayashi’s clinic. It would appear that Usui either used Reiji and treated where indicated, or used a set of 5 hand positions and then used Reiji. 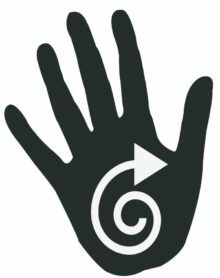 Reiji is the ability of the Reiki practitioner to allow their hands to move or be drawn to the area of that body that needs healing. Reiji and Byosen Reikian-ho (focused healing method) were skills that were expected to be developed at Shoden (level I) before Okuden (level II) would be offered to the student. Usui’s five position set is based solidly on Traditional Chinese Medicine. The head and thorax are the 5 positions treated followed by Reiji. 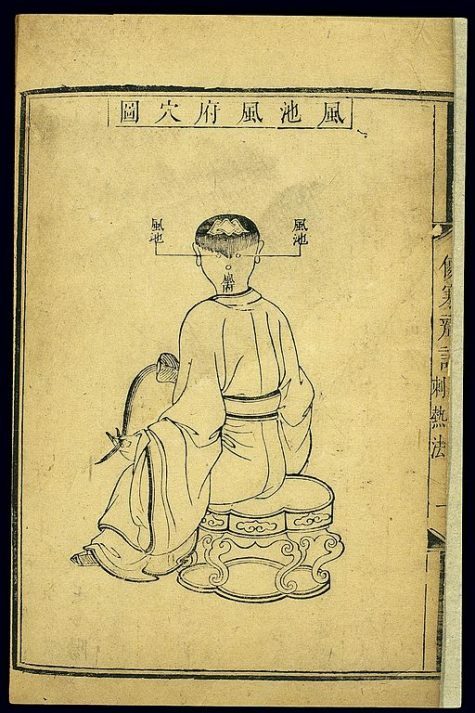 The body is considered to be the head and torso, and all major meridians pass through the head, thus by treating the head all areas of the body and mind are treated. Have the person sit. They are not laying down. These 5 positions were held for about 5 to 6 minutes each. This position is at the top forward part of the head. It is specifically at the hairline. You can use the technique of Nentatsu-ho to aid in the healing by using affirmations while you use this position. This is the standard hand position on the side of the head. The hands are on the sides of the head (i.e., one hand on either side). This position is where both of the hands are placed on the upper part of the back of the head. This is the area between the base of the skull (bulb) and the top of the head. In this position, both hands are placed on the bulb of the head. This area is the occiputal area commonly taught in Takata’s teaching. 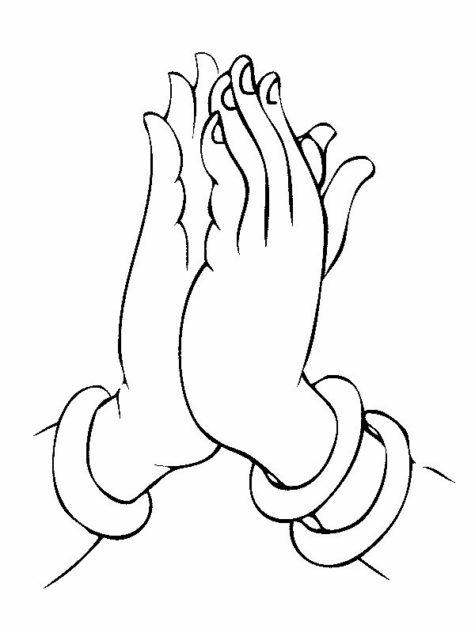 In this position, both hands are placed on the top of the head. 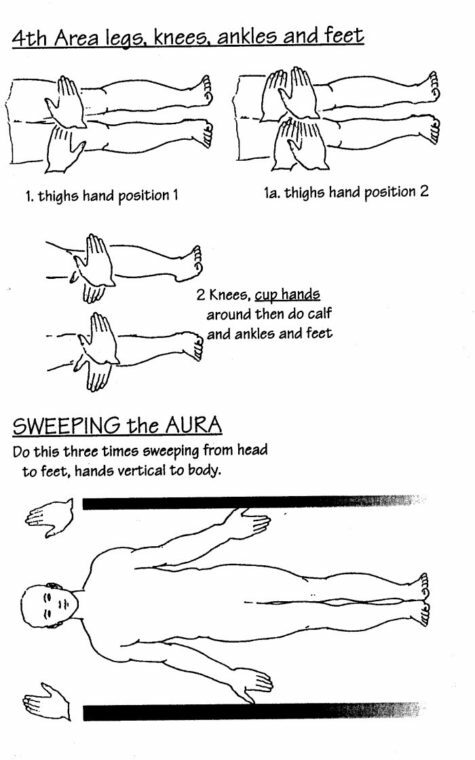 Here are basic visual guidelines for the hand positions when doing a full Reiki treatment. Remember these are guidelines only. 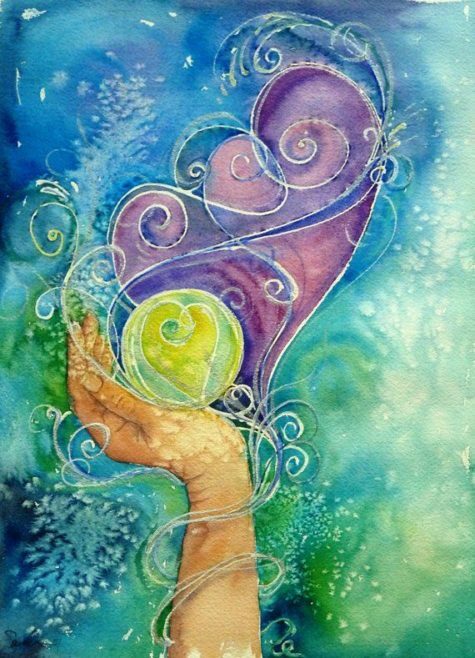 Always follow your intuition, your heart, and your inner guidance when giving Reiki. Your hands should be lightly cupped. Remember to keep your fingers together. Start with the head area and then move down to the chest and arms. The next area is the abdomen, solar plexus and hips. Remember to never put your hands on or near the genital area. Then move on to the legs, knees, ankles and feet. When you have finished with the feet, do a vertical sweep of the aura three times before having the client turn over. Once the client has turned over and is lying on their stomach, begin again with the head area. Move from the head area to the upper shoulders and then the spine, thighs and knees. Finish up with the calves, ankles and feet. 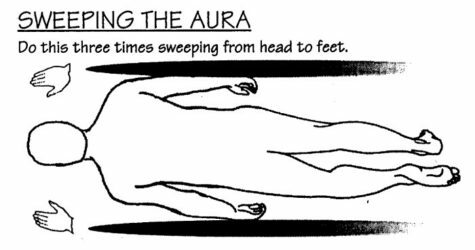 When the treatment is complete, sweep or smooth the aura. If desired, you can also add the following extra steps. And then cut the connection. Swipe both of your hands together in a wiping motion, three times. 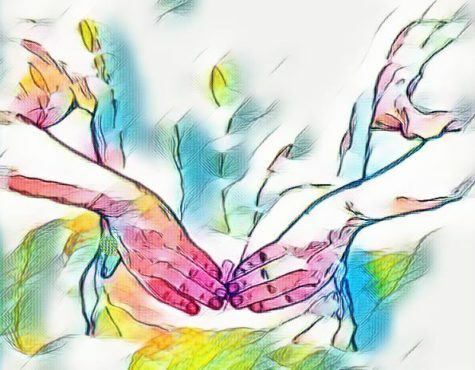 This cuts the etheric connection between you and the client, and also works to turn off the Reiki. The treatment is now complete. 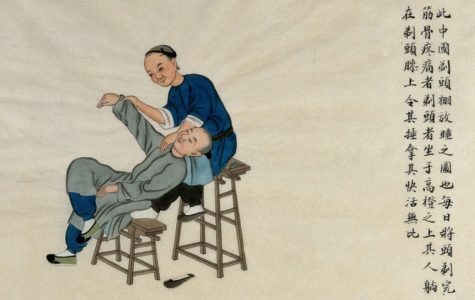 Instruct the client to sit up SLOWLY, give whatever assistance seems appropriate. 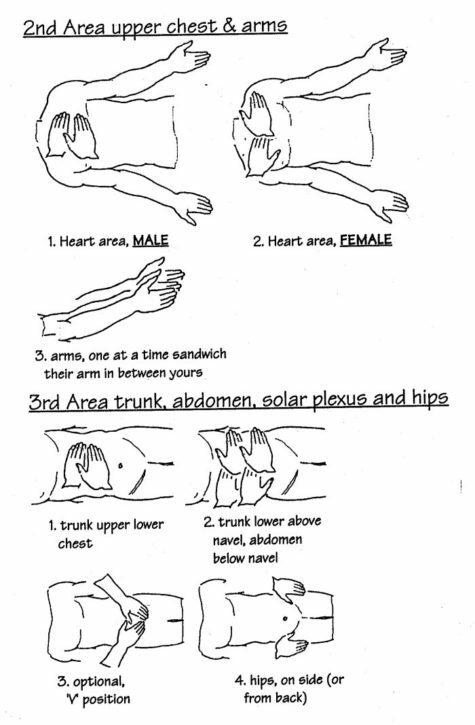 Here is another set of guidelines for giving a Reiki treatment. These are practical instructions and ideas for facilitating a professional and comfortable experience for the client. Clear the room of energies that don’t belong. You can accomplish this by placing a “bubble” of Reiki energy to encompass the entire room. Ground, center, and focus yourself. Wash your hands before and after each treatment. Be sure that you have taken a bath or shower beforehand. Avoid any overpowering scents. Prepare music. Make sure it is complimentary to Reiki. Have Kleenex available to you and the client. Lower the lights to a soft glow. Make sure the sheets are clean and neat. Use lightly scented incense or oil that is conducive to healing. Have the client remove shoes, jewelry, glasses, and empty their pockets. Prepare them beforehand to wear loose, comfortable clothing. Ask them if they have any specific health concerns that you need to be aware of. If so, you can ask for guidance in your prayer before you start. Talk with the client and let them know exactly what you will be doing. Be aware of the laws in your area. There are some states that do not allow for you to touch a person in any way unless you are licensed. Refrain from too much conversation during the treatment, as this takes away from the client’s experience. Remember to keep your fingers together and your hands lightly cupped throughout your treatment. Do not breathe directly on the client. Keep your hand pressure light. Do not press on them. Pick your hands up when moving from one position to the next. When you have the client turn over please tell them to do so SLOWLY. Some clients will feel lightheaded at this point. Do not forget to smooth or sweep the client when you are done. And ALWAYS zip them up. When you have completed the entire session ask them to sit up SLOWLY on the side of the massage table and balance them as you were shown. Let them sit there, or in a chair close by, for a few minutes before they leave. This allows you to watch them to make sure they are properly grounded. Give them a bottle of water to drink, or offer a cup of herbal tea. You may want to let the client know that sometimes they may feel worse after a treatment for a few days. This is due to the healing process being accelerated. Tell them to not concern themselves if this is the case. However, make yourself available to them for communication after the treatment. Do not make a big issue about this. Some people have a tendency to hang on to “negative” thoughts so please be discerning about this issue. After the client leaves, blow out any candles, turn off the music, turn up the lights, and give thanks to all who helped you with this treatment. Wash your hands. If you feel you are not grounded do one of the procedures for grounding. Sometimes it helps to have a check-list or some reminders handy when you are getting ready to give a complete Reiki treatment. This is especially helpful when you are first starting out. Most of the time I do Reiki on the fly, and all of the rules fly out the window… but sometimes it’s good to remember the little details of how to provide a great healing experience for your client. Make sure the Reiki area is clean and free of clutter. Burn incense, sage, or diffuse appropriate essential oils. Put on music that is soothing and healing. Light candles if that feels appropriate. Spend a few minutes talking with the person to gain rapport and to establish the intent of the session. If this is the first session with this person, explain the Reiki process and hand positions. You might also have the client read and fill out a client information form. Wash your hands and rinse out your mouth. Make sure the client and you are both comfortable. Especially make sure that you can sit (or stand) in a comfortable position with arms and hands relaxed while giving the treatment. Ask the client to close his or her eyes and meditate on being thankful for, and open to, all the healing energies that are coming. Sit quietly with your hands on your legs doing Reiki on yourself for a few moments. Find a feeling of love and peace, and allow it to grow within yourself. Enfold your client in this feeling of love, gentleness and compassion. 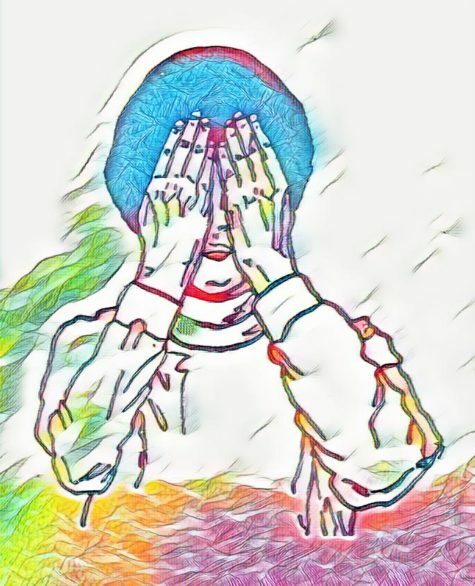 Say a prayer asking your High Self, God, Angels, and all the healing forces of the Universe to work with you and your client to protect the process and create the most powerful healing possible. 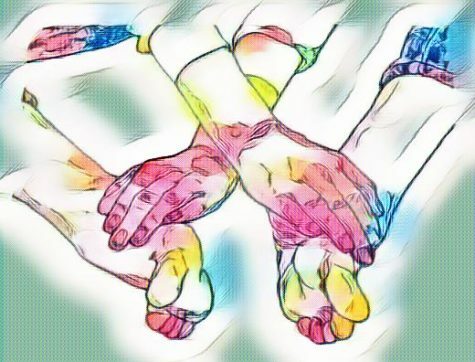 If you choose, you can use any or all of the techniques to increase the power of Reiki. (See them here). 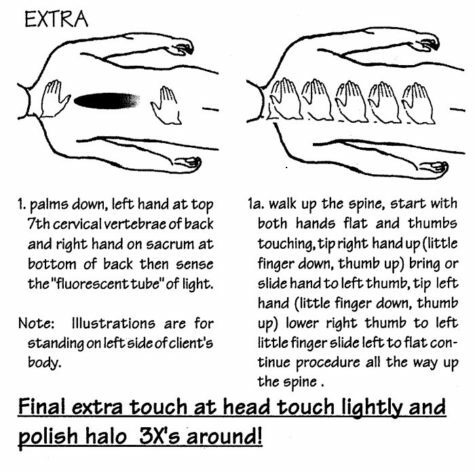 Or you can do a standard treatment with all the hand positions. And/or you can use other techniques as guided. Such as Gedoku-Ho (the detoxification technique). 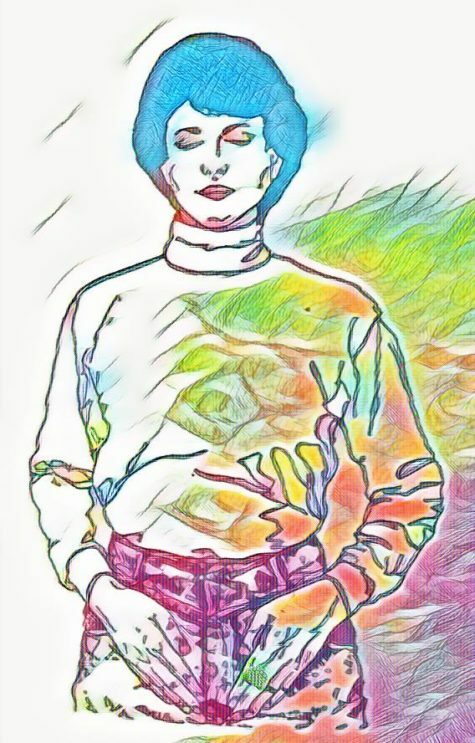 The auric field first and then the physical body. Help the person to sit up. 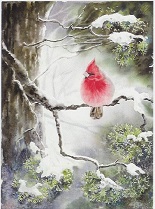 Bring them a glass of water that has been charged with Reiki. Encourage the client to drink plenty of water for the next few days. Also suggest a warm bath with 2 cups of Epsom Salts. If the person is really spaced out, have them go outside and get grounded. Say a short prayer of thanks. 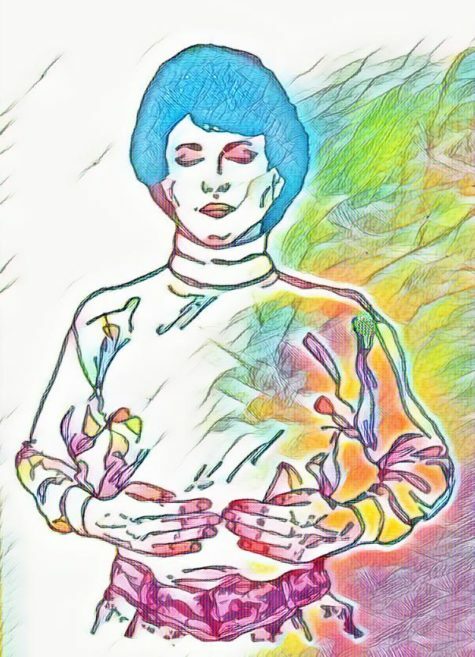 Sit quietly doing Reiki on yourself. Rinse your hands, face, and mouth with cold water. Techniques are fingers pointing to the moon. They are tools and not to be confused with the “real thing.” YOU are the real thing. YOU are the moon and not the finger pointing to it. 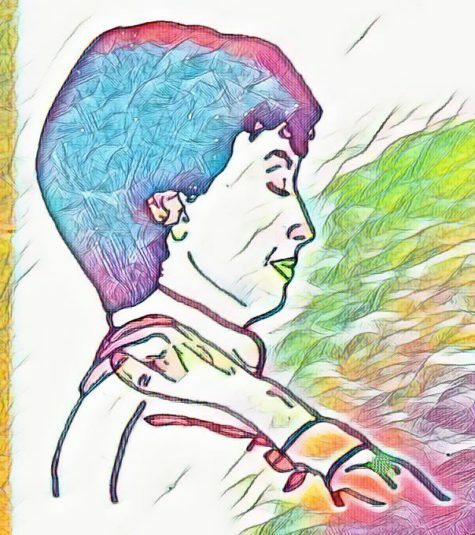 Beyond thoughts and emotions, body and soul, good and bad, health and disease, Reiki energy, all your concepts, your dreams and aspirations, you are it! Always ask yourself who is doing the experiencing. At the end of the day, the only question that remains is, “Who Am I, Who Am I, Who Am I?” When that question is answered, all suffering comes to an end. The hand positions on this post are taught by William Rand. You can vary them according to your own needs, although you should give yourself a full treatment as often as possible. Position 1. 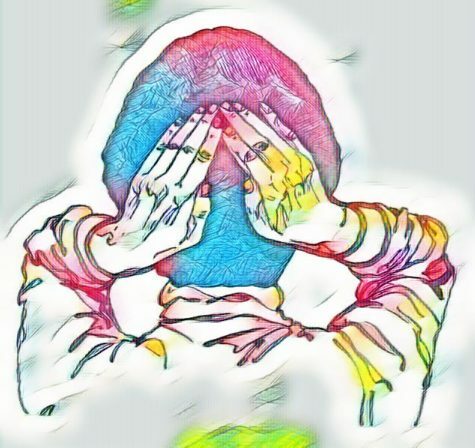 Place the hands over the face with the fingers at the top of the forehead and the hands touching. 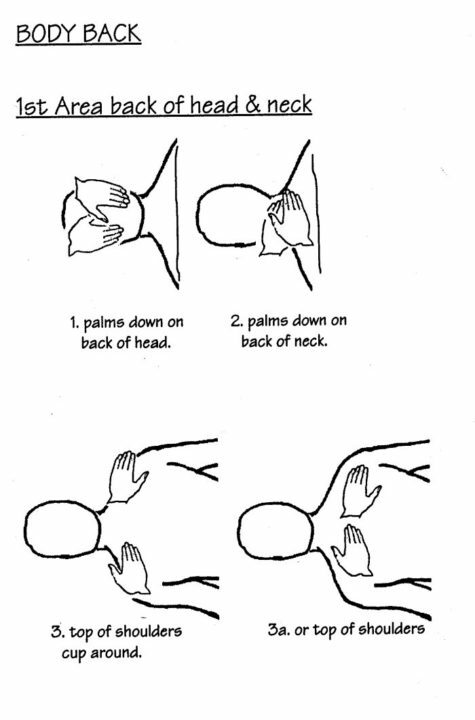 Position 2: Place the hands on the top of the head with the fingers touching, but not over-lapping. Palms are close to the top of the ears. 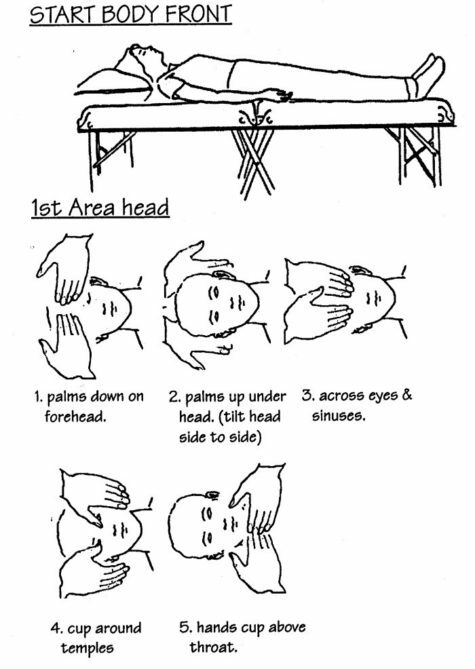 Position 3: Place the hands on the sides of the head over the ears. Position 4: Place the hands on the back of the head with the base of the palms at the base of the skull. Position 5: Place the right hand over the throat and the left hand over the heart. Position 6: Place both hands over the shoulders close to the neck. Position 7: Place the hands with the fingers touching over the upper stomach just below the lowest rib. Position 8: Place the hands over the middle of the stomach with the fingers touching at the navel. 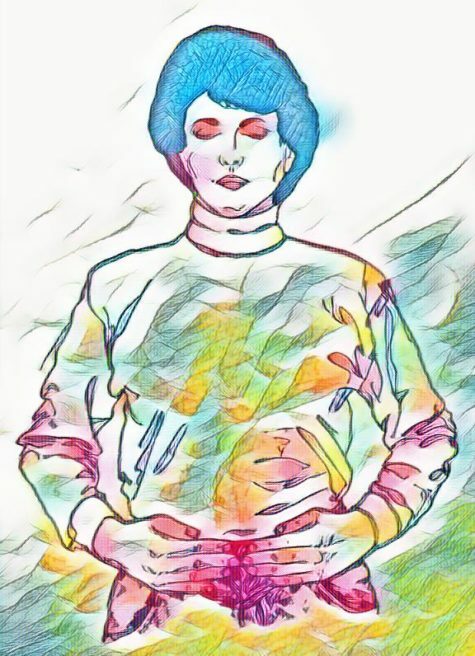 Position 9: Place the hands on the lower stomach with the base of the hands near or on the hip bones and the finger tips over the pubic bone. 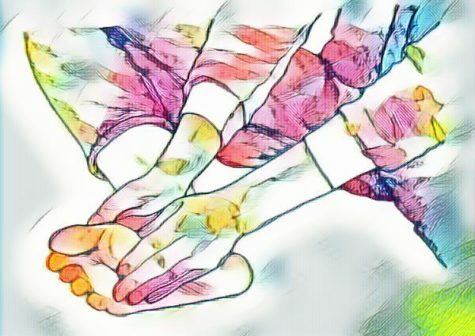 Position 10: Place the hands in the middle of the back, fingers touching. Position 11: Place the hands on the lower back with the finger tips over the sacrum. Positions 12: Hold the left foot with both hands in a way that is comfortable. Positions 13: Hold the right foot with both hands in a way that is comfortable. Position 14: Hold the right foot with the right hand and the left foot with the left hand in a way that is comfortable. 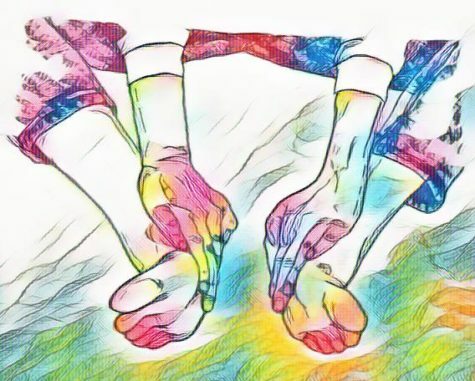 Position 14 – Alternate: Hold the right foot with the left hand and the left foot with the right hand in a way that is comfortable. 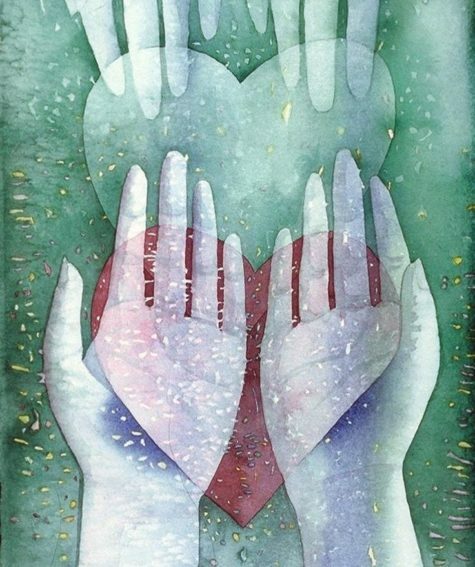 The practice of Reiki is that of sharing and caring. Caring for oneself is a necessary precursor to effective caring for others. Regardless of whether you choose to sit or lie down to give a self-treatment, you should always make sure that you are comfortable. Try to ensure that there are as few distractions as possible – mute your phone, or even put it on airplane mode. Some people like to give themselves a treatment while they soak in the bath. A favorite time for many people is on weekend mornings before getting up and before sleep at night. If you give yourself a treatment before you go to sleep you may find that you drop off before you get through all the positions. Don’t worry if that happens – at least you will sleep well. It’s good to give yourself a complete treatment using the guidelines on the following pages. 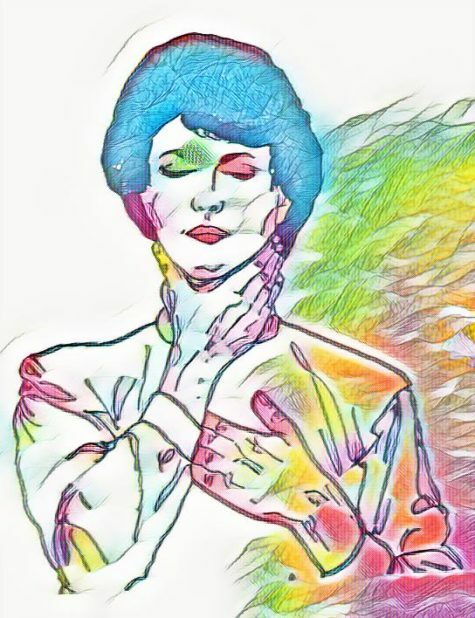 However, if you only have a few minutes to give yourself Reiki, perhaps while traveling or watching television, you may prefer to concentrate on just one area of your body, such as the throat, heart, or stomach. 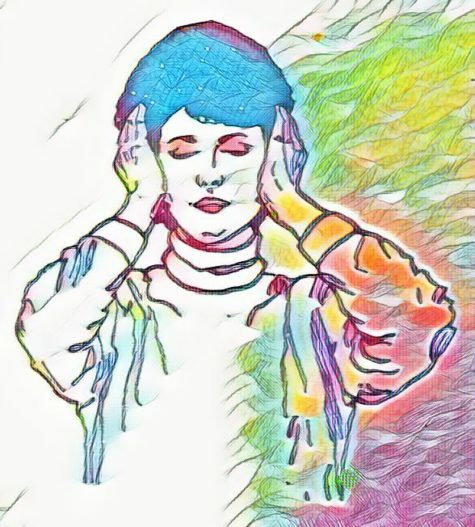 A good position when you feel tired or particularly if you feel upset or off balance is to place one hand on either side of your head over the temples, or place one hand on the Heart Chakra and one on the Sacral Chakra. 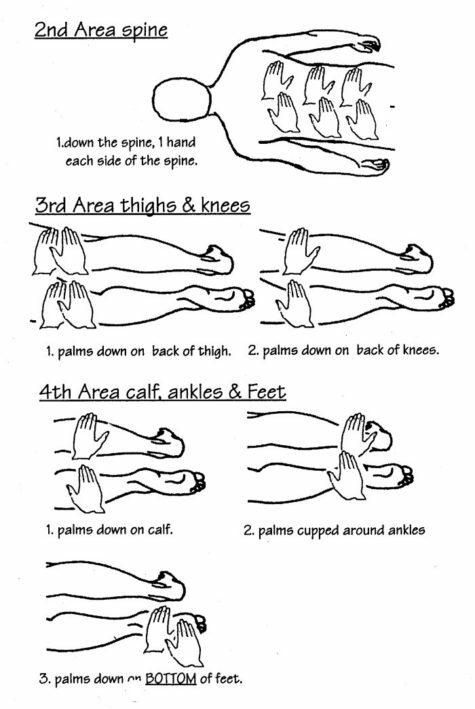 This is also a position you can use when preparing yourself to give a Reiki treatment to another person. 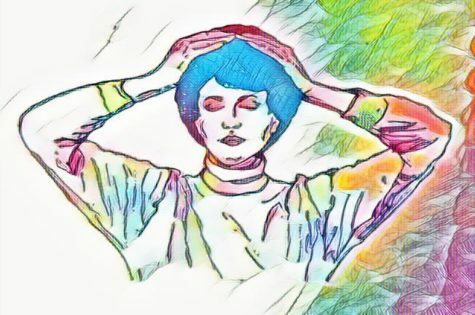 Let your intuition guide you to where you most need Reiki at that moment and you will feel the benefit, even if you have not given yourself a full self-treatment. 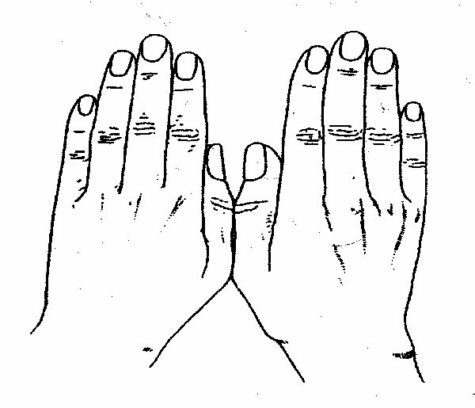 For a visual pictorial of the hand positions for self treatment as recommended by William Rand, see this post. When I start a self-treatment I sometimes find that my hands go colder rather than hotter. Usually, after a few minutes my hands warm up and I can feel the energy flowing through to remove any blocks (cold often means blockages). But if that doesn’t happen, I don’t worry. I use my intuition to determine when enough energy has been taken in, and then I move onto the next position. There is naturally a difference between whether you treat yourself, or let someone else pamper you with a whole body treatment. Consider making a commitment to a monthly Reiki treatment, where you are the receiver, and can simply relax and enjoy the blessings of universal life energy. When a disorder occurs in the body, it does not affect just one part, as it may seem, but affects the entire system. It is necessary to remove the cause of discomfort, which may not be in the same location as the pain. There is often more than one cause due to the links between bodily functions. Often there are suppressed inflammations in other parts of the body. By treating the whole body, all of the important organs will be treated. The body will regain its ability to respond when all of the channels are opened to the energy. Subtle energy channels and metabolic systems are directly and substantially regenerated during whole body treatment. When the client is using drugs or medications, a full body treatment helps to reduce side effects. Healthy persons who receive whole body treatments respond more appropriately to their environment. It allows for greater openness and awareness in all areas of one’s life. Potentially stressful situations are reduced. The person becomes open to learning more easily and quickly. Reiki gradually improves the blood circulation, resulting in improved skin tone, when used over a period of time. It reduces the intense reaction to the receipt of the increased energy.